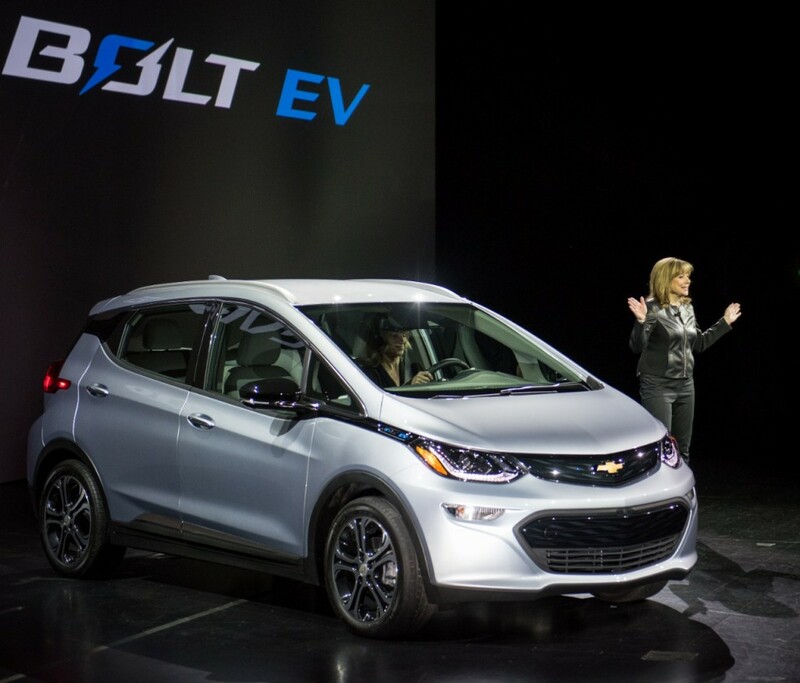 At the 2016 Consumer Electronics Show (CES) in Las Vegas, General Motors CEO/Chairman Marry Barra unveiled the production version of the 2017 Chevy Bolt, one year after the concept version of the Bolt was unveiled. Unfortunately they’ve kept this confusing name, which will cause confusion between the Bolt and Volt for years to come. 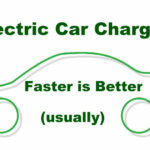 Be that as it may, this is shaping up to be a very good electric car that will surely become popular. Phonetically (I took a lot of Linguistics courses in college), Volt and Bolt differ by only one phoneme. Further, the /v/ and /b/ phoneme’s are very similar. C’mon GM, surely you have someone in your marketing department with a few functioning brain cells. Why create this sort of confusion? 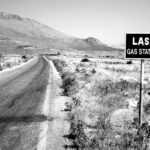 Range and charging: 200 miles range, and while Barra didn’t tells us the pack size that range would mean close to 60 kiloWatt-hours of energy storage. She did say fast charging would support an 80% recharge in about 60 minutes. Given that’s double the typical stated time for fast charging — 30 minutes for 80% recharge on a 24 kWh pack — we can draw two conclusions: a) it’s limited to a 50 kiloWatt charging rate, b) the pack is about double that size, or 50 kiloWatt-hours. Hence, the pack will be somewhere in the 50-60 kWh size range. Connectivity: Repeatedly Barra reminded us that GM has over 20 years experience with connected vehicles thanks to its OnStar service. They’re proposing to take that experience into the future, and expand its capabilities in all the expected ways. One interesting point is that the Bolt will support both Apple’s CarPlay and Android Auto. 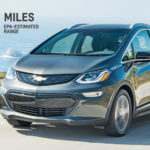 Another connectivity feature is “gamification” where GM will take a cue from VoltStats.net and enable Bolt owners to compete with each other for best energy efficiency or range per mile. Price: After telling us the average car price in America is $33,000, Barra said the Bolt’s price will be $30,000 – making it a truly affordable electric car. Asterisk: That’s after tax subsidies. Meaning that the MSRP will start at $37,500. Meaning that the Tesla Model 3 will still be cheaper, because Tesla Motors’ projected price is MSRP $35,000 before tax subsidies. Tesla Motors: While we’re on the topic of Tesla, Ms. Barra did take a circuitous dig at the company. Namely, she claimed GM’s customers like the car dealership experience, and like the assurance that gives of finding sales and service support. Specifically, paraphrasing what she said: GM’s customers don’t have to worry about traveling to another state to buy or service their car. Because of how Tesla Motors is conducting its business (direct car sales) in a way which violates the law in some states, Tesla Motors is prevented from conducting sales in those U.S. states. So, yeah, she had a good point in that current law tilts the balance a little in GM’s favor. What she didn’t address is whether those laws are good for the consumer or good for the market. Storage space: Because of the flat battery pack underneath the floor — hey, this is a big divergence from the Volt and it’s T-shaped pack — the Bolt will have plenty of interior space, and have 17 cubic feet of cargo behind the rear seats. Video rear-view-mirror: The car has a rear camera that gives a panoramic view in the rear-view-mirror. Availability: Barra did not say when it would go on sale. Other press reports suggest it will be in the middle of 2016, at the earliest. Calling it a 2017 model year is a hint the 2017 Bolt may roll out with the other 2017’s at the end of 2016.